Security has never been more important than it is today. Modern offices deal with huge amounts of confidential data, which must be stored and disposed of securely. 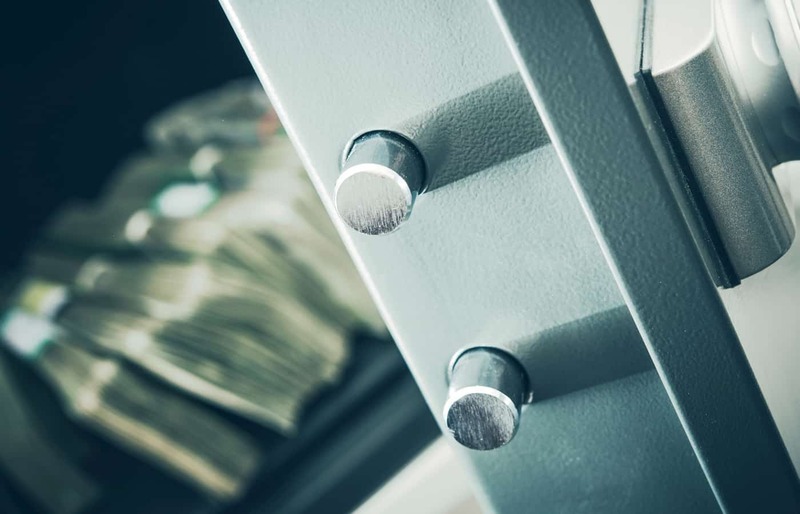 Streamline offers numerous high quality security solutions, including safes, shredders, and lockable cabinets, that ensure your business remains as watertight as possible. call us today on 01295 250171. As well as physical security, Streamline specialises in cybersecurity through its sister company, Streamline Computers. Cybercrime is the biggest threat to businesses in the modern world, as computers and the internet are now ubiquitous. If you have a website, email addresses, or social media accounts then you could be at risk. 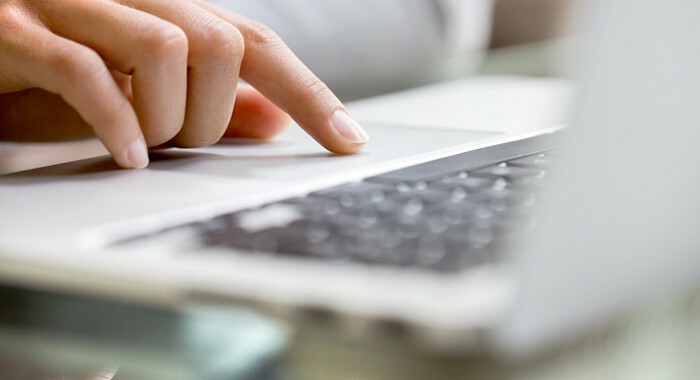 We offer an in-depth cybersecurity service that includes full network reviewing, preventative maintenance, onsite and offsite backup options, virus protection, (detection and removal) and more. Data security is paramount to keeping your business safe and meeting regulators’ requirements when it comes to the handling and disposal of sensitive information. 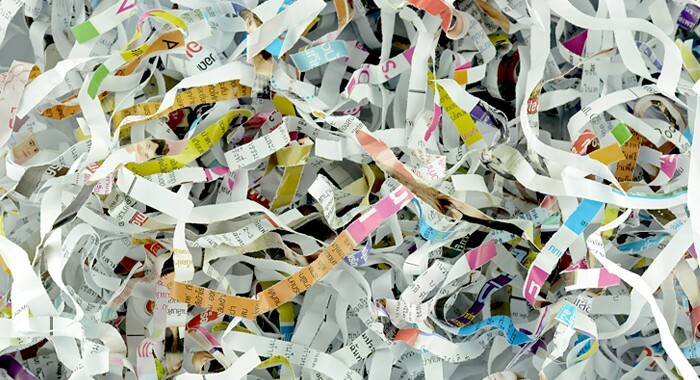 Streamline Office Services offer a quick, easy, and discrete shredding service.